​Established since 2007, The Pour Guys can provide highly qualified bartenders, fine-dining servers, and/or banquet servers for all types of events throughout East Tennessee. If needed, we can provide glassware, mixers, coolers, ice, and/or cocktail napkins. 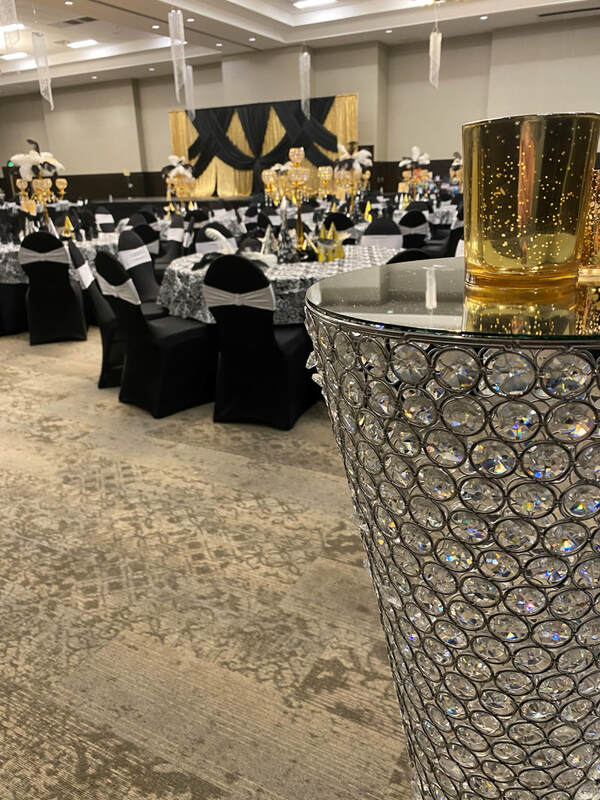 Each event is unique and we spend the time helping you work through the details in order to help you save money and ensure your event will run smoothly. We believe you will be so impressed with our professionalism and work ethic that you will never want to have another party without us. Let us turn your special event into a HUGE success! Contact The Pour Guys via email. Call The Pour Guys at 865-360-3733. Visit The Pour Guys on Facebook. A husband and wife team out of Las Vegas Nevada, Jake & Jordan Adams have a love for their craft! With 22 years combined experience, they have tended bar at a range of events; including casinos, weddings, conventions, corporate events and more. Jake is a certified Tequila expert with The Tequila Regulatory Council in Mexico and is also an accredited mixologist from the Academy of Spirits offered by Southern Wine and Spirits. He is trained in both working and exhibition style flair. Single Barrel Events is a licensed and fully-insured professional mobile bartending service with trained, knowledgeable, experienced bartenders. If you have a need for bartenders, we are happy to help! Contact Single Barrel Events via email. Call Single Barrel Events at 702-672-5522. Visit Single Barrel Events on Facebook.